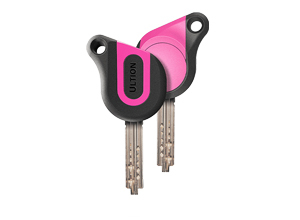 Our entire Ultion Home Defence System can be keyed alike! Meaning one key can be used to open every lock. A complete security solution for your home. Lock every lock with your existing key! 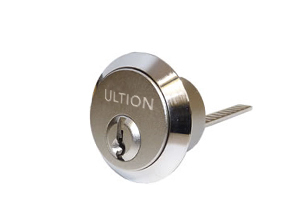 Ultion protection doesn’t just stop at your front door. 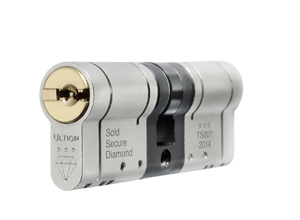 We offer complete home defence through a suite of rim locks, garage locks, French door locks and padlocks. 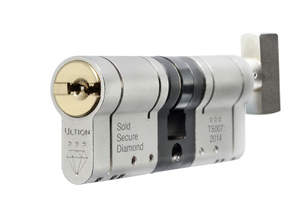 Meaning one key can be used to open every lock in the home. 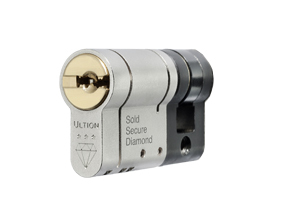 Whether you’re getting more locks to work from your existing key or looking to get a new complete solution, Ultion Home Defence system offer the versatility and flexibility to offer complete protection for your home. 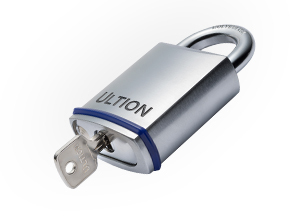 Enter your details below and one of our security experts will you back to discuss Ultion Home Defense.